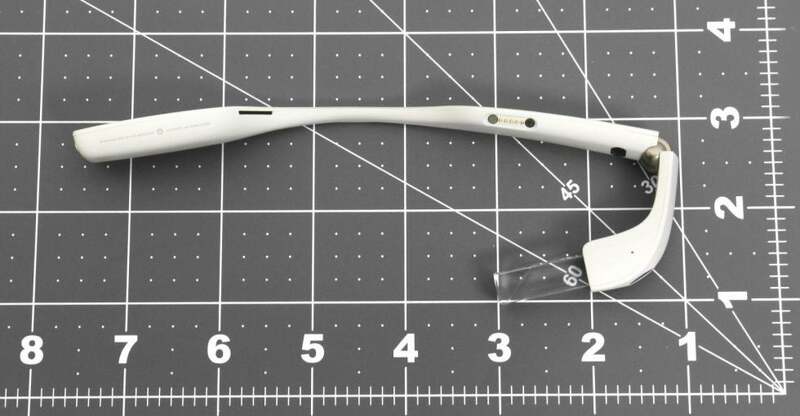 The Google Glass project was one of the most hyped devices that died an early death when Google opted not to turn it into a consumer device. But its successor, Google Glass Enterprise Edition, a project now run by Nest founder Tony Fadell, is alive and well and apparently getting ready to be officially announced. 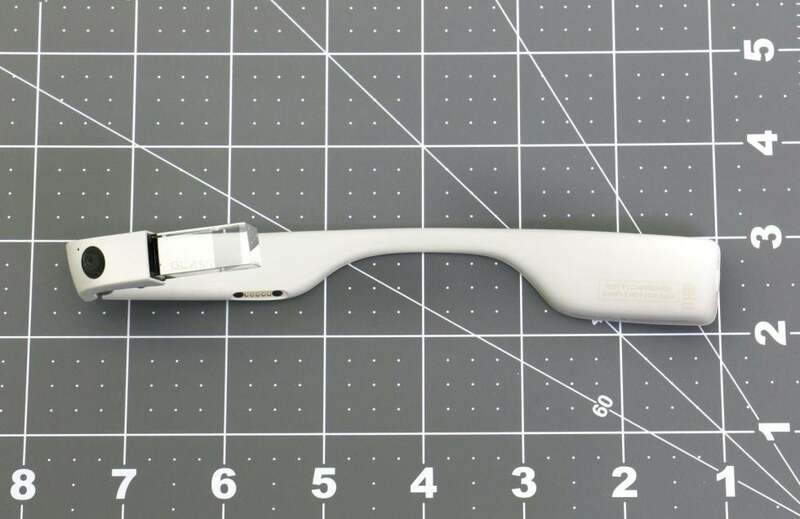 So we gather from new photos of the device that Google just sent to the FCC, as first spied by Stephen Hall at 9to5Google. Fadell took over Glass earlier this year. He's a hardware veteran who hails from Apple and joined Google when it bought his smart thermostat company Nest for hundreds of millions in 2014. 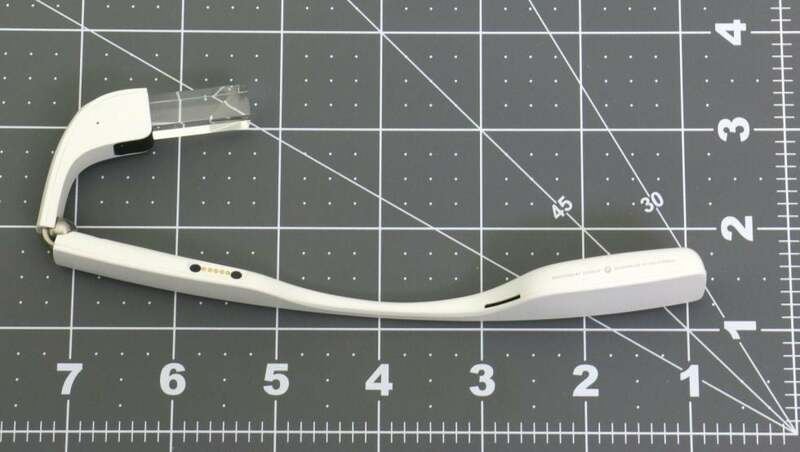 While the device doesn't look very different from the previous Explorer versions, one big new thing is you'll now be able to fold Google Glass. It also better hardware, Hall reports, with an Intel Atom processor, better battery life, better WiFi, and improved heat management. There's also a rumored external battery pack that will magnetically attach to Glasses. Google has lined up a bunch of developers to write special Glass for Work software apps for it, for areas like healthcare, training, manufacturing. Google hasn't yet revealed what it plans to charge for them, but generally speaking, it can charge more to enterprises which will use them for business purposes than it can for a consumer gadget. Explorer, if you recall, cost $1500. But Fadell told Bloomberg's Emily Chang last month that a consumer version will be back. "They're not just going to be for corporations or industries or medical or what have you. It's also going to be for consumers," he said.